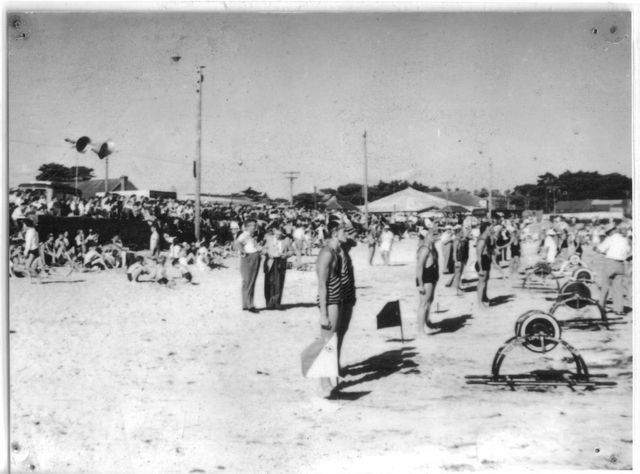 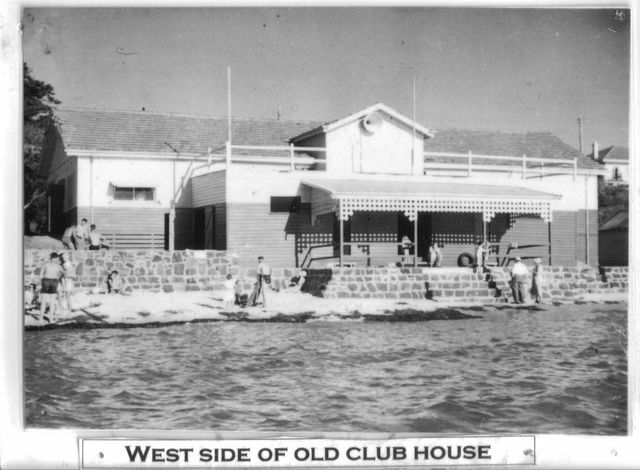 The Brighton Life Saving Club has a long and strong tradition of serving the Bayside beach community. 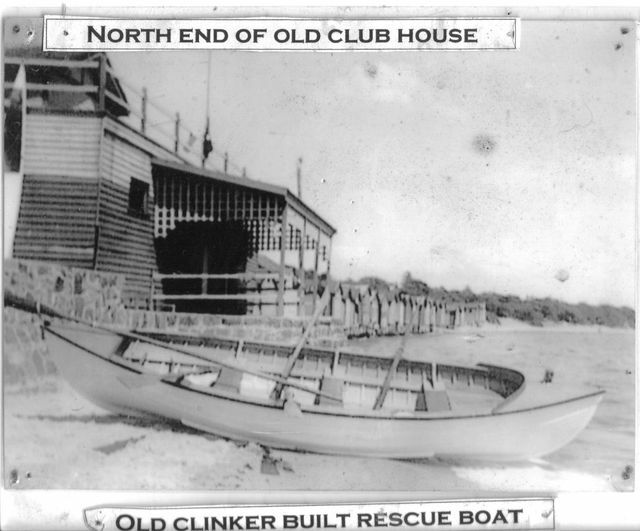 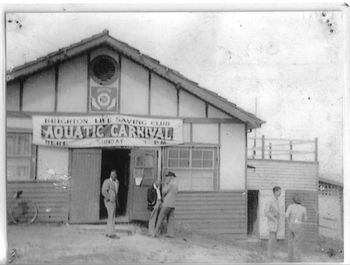 The Brighton Life Saving Club was formed in late 1921 by owners of three bathing boxes at Dendy Street Beach who got together to form the club. 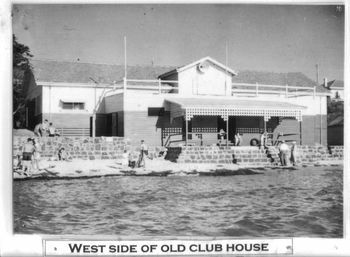 The Club affiliated with the Royal Life Saving Society of Victoria (RLss-V) in January 1922 and the then Amateur Swimming League of Victoria and was officially opened in February 1922 as the Middle Brighton Swimming and Life Saving Club. It became known as the Brighton Life Saving Club in July 1923.